Play is vital. Play is essential for healthy development and wellbeing. 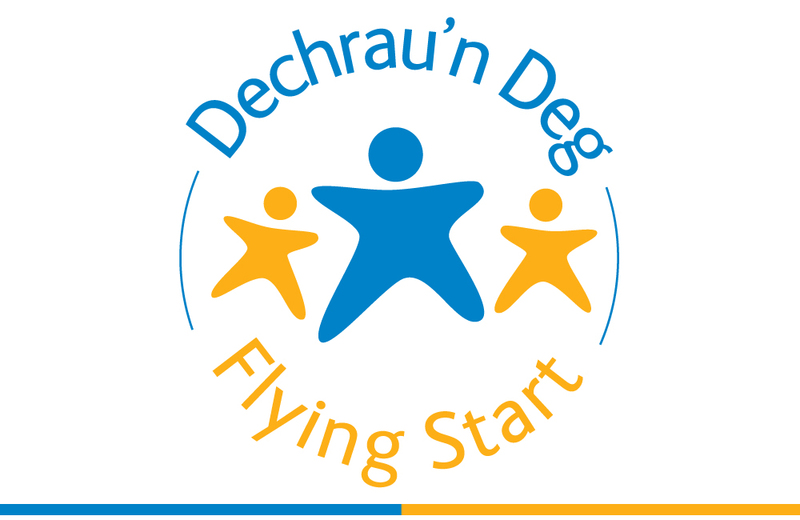 Flying Start provides a range of services to support both parents and children who live in certain areas of Pembrokeshire. Learning Pembrokeshire provides Adult and Community Learning to everyone aged 16 and over. 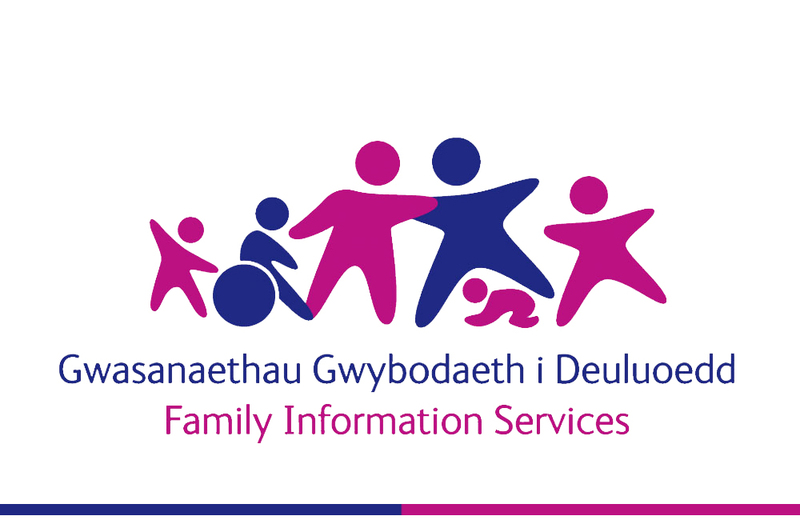 A range of support services, networks and facilities for parents, carers and young people. 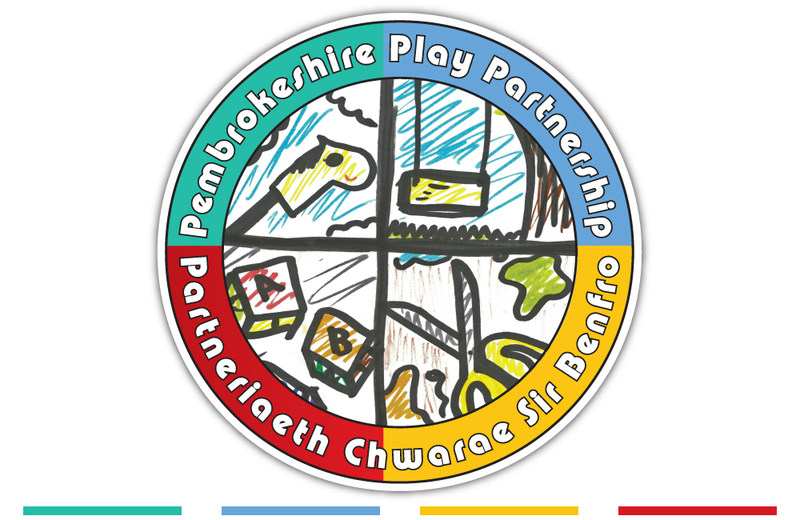 Details and links to play, sports and leisure activities for children and families living in or visiting Pembrokeshire. 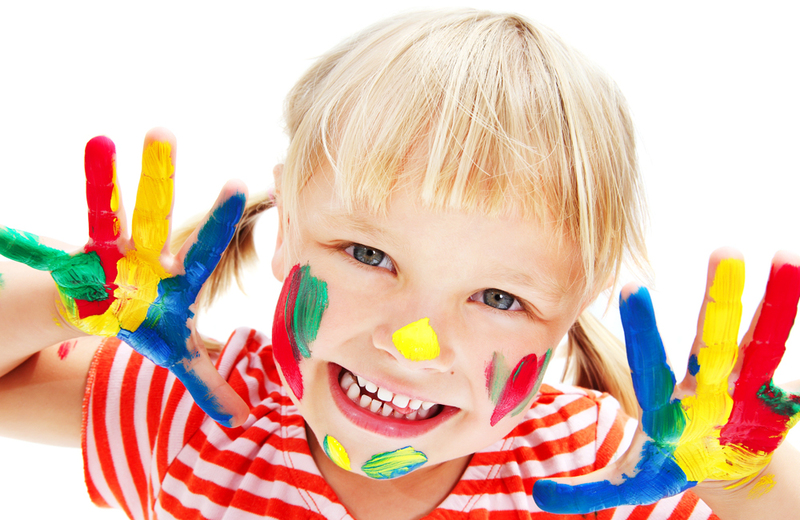 Are you thinking of a career in childcare or running your own childcare setting? There are a number of opportunities available to you. 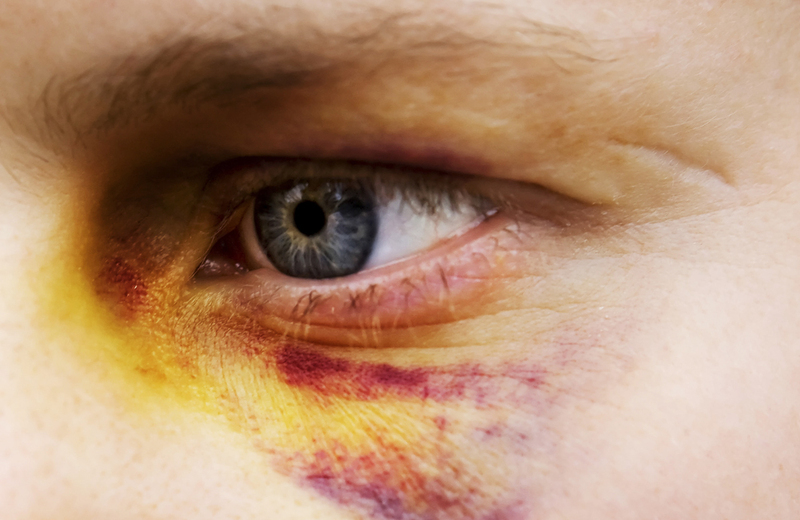 Team Around the Family (TAF) is a support service for you and your family.